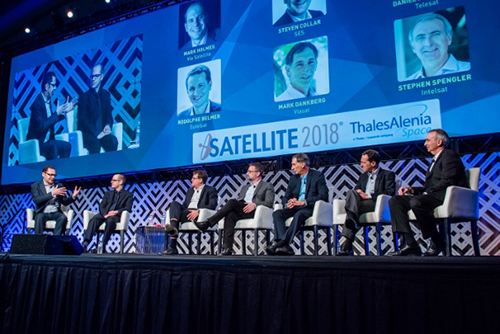 Our audience is growing and becoming even more diverse as satellites play a larger role in connectivity for different markets- from government to telecommunications to finance to transportation and more… they’re all at SATELLITE. 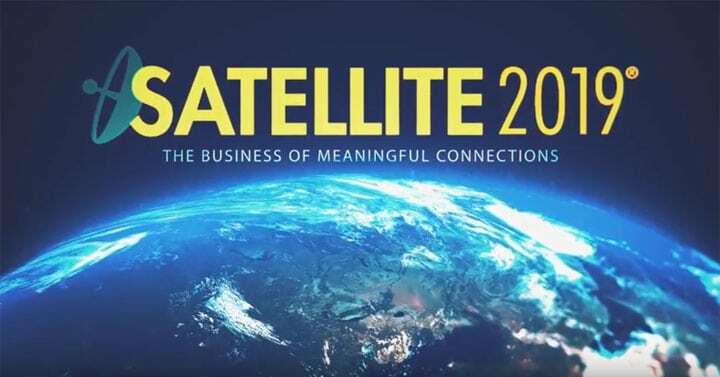 SATELLITE is a global show, where anyone from anywhere in the world who is looking to better their business operations or enhance their strategy through connectivity can join thousands with the same mindset. 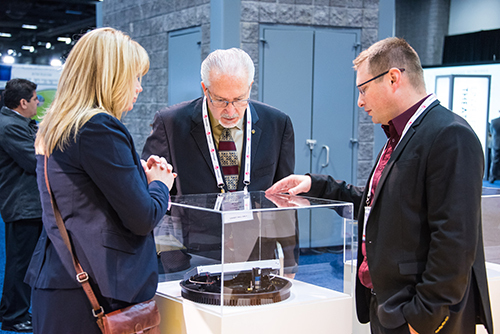 Showcasing cutting-edge technologies, the hottest products, and next generation applications for buyers from the enterprise, finance, media, military & government, telecommunications, and transportation sectors. 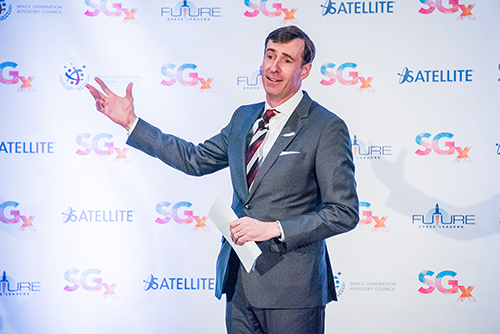 Connectivity & aerospace rock stars with brilliant minds leading discussions on the future of satellite connectivity and how the landscape is changing for so many markets. 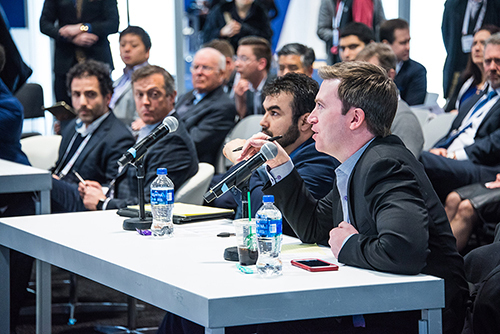 Journalists from the leading mainstream, industry, and market outlets cover SATELLITE for exclusive access to the latest developments in the aerospace and connectivity communities. 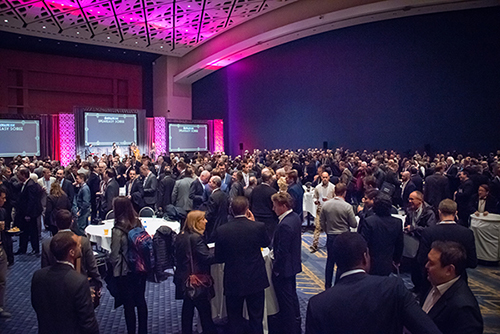 Discounted passes are not valid for current registrants. 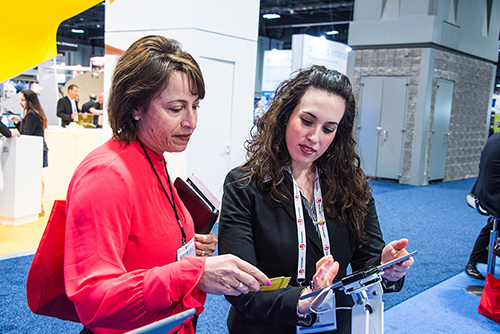 You must be a new registrant for the SATELLITE 2019 Conference & Exhibition to receive the offer.